Classes will range from beginning swimmers (no experience, age 4+) to developing competitive swimmers (learning proper stroke technique in freestyle, backstroke, breaststroke, and butterfly). Parent and child classes will also be available. Due to the high demand of the classes, we cannot prorate the classes to allow one individual to be in a class for only a few days (i.e. if a student can only be in the class for 1 week they still must pay full price since a spot is being taken in the class that could have gone to someone else). Participants can register for any session at any time, once registration is opened. Instructors will inform the program director of any level changes on the 7th day of class. If the child is already registered then the director will make the change in the system. Director will announce to all parents they can find out level changes on the last day of the session. First and second day of class, the instructors will assess if the children are in the appropriate level- if any changes need to be made it will be done before the third day of class- to ensure consistency with instructor and class. If the change cannot be accommodated (i.e. class is full) then the instructor will adjust to teach the individual the necessary skills based on their needs. Email is the best way for the Learn to Swim Program to get in touch with all participants. Please continue to check your email for any changes or updates about scheduled classes and/or participants. If the pool unexpectedly closes (i.e. maintenance issues, etc) the classes will be rescheduled and the make-up class(es) would be offered. These classes will be scheduled based on the pool availability. We ONLY offer make-up classes if the pool has unforeseen closures. An email will be sent out with any details about pool closure and make-up classes IF this should occur. I/We the Parent/Guardian of the above swimmer agree to waive all rights and claims for damages which any of us or our successors may hereafter have against Circle City Aquatics (CCAQ), or any officer, board member, or agent of any of these organizations, for any and all damages, which may be sustained by us in connection with our participation in or travel to or from any activity of CCAQ. We also understand that there is a service charge of $25.00 for returned checks. We understand that fees paid to CCAQ are non-refundable. If my child misses any lessons, for any reason including illness, injury, or other personal absence, these are not able to be made up. If by the 3rd day of lessons a change must be made, I am allowed credit to reschedule one other session, only one time through the duration of the LTS program season. I/ We understand that it is our responsibility to remain on deck for the entire lesson. 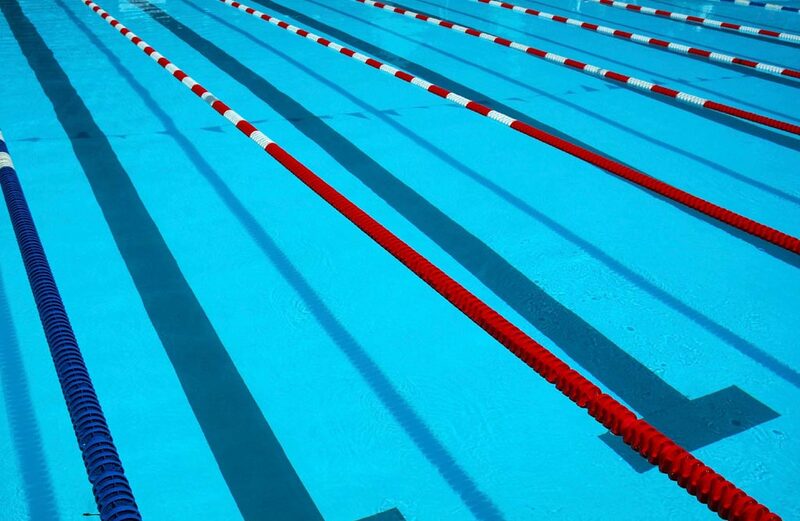 We understand that we are welcome to watch lessons and agree to remain in the bleachers and refrain from distracting the instructors or swimmers during lessons. We agree to supervise all non-swimming children in our care at all times while on the pool deck, to keep them from climbing on the bleachers. I/We understand that CCAQ Learn to Swim Program reserves the right to cancel a session due to low participation, weather, or mechanical reasons. If a class is full, and you sign up your child for multiple levels, especially if they are not evaluated at that level, this will result in removal from the class without a refund. I have read and agree to abide by the LTS membership guidelines detailed above. By registering my child(ren) with the CCAQ Learn to Swim Program, I agree to participate (or allow my child(ren) and family members to participate) in the CCAQ Learn to Swim Program, and hereby release CCAQ Learn to Swim Program, their officers, directors, employees, and agents, its directors, officers, agents, coaches, and employees from liability for any injury that might occur to myself (or to my child(ren) and family members) while participating in the CCAQ Learn to Swim Program program, including travel to and from training sessions, swim meets or other scheduled team activities. I agree to indemnify and hold harmless the above mentioned organizations and/or individuals, their agents and/or employees, against any and all liability for personal injury, including injuries resulting in death to me, my child(ren) and/or other family members, or damage to my property, the property to my child(ren) and/or other family members, or both, while I (or my child(ren) or family members) participating in the CCAQ Learn to Swim Program program. I certify that I am the parent or legal guardian for my child(ren). I hereby give my permission for any supervisor, coach, instructor, lifeguard, or other team administrator associated with the CCAQ Learn to Swim Program to seek and give appropriate medical attention for our child(ren) in the event of accident, injury, illness. I will be responsible for any and all costs associated with any necessary medical attention and/or treatment. I hereby waive, release and forever discharge CCAQ Learn to Swim Program from all rights and claims for damages, injury, loss to person or property which may be sustained or occur during participation in CCAQ Learn to Swim Program activities, whether or not damages or loss is due to negligence. I hereby acknowledge that my children is (are) physically fit and capable of participation in all Swim Team activities.